Summer has flown by and most children are starting school soon or have already! I know just from feeding my children at home that finding healthy snacks and lunches can be a headache! 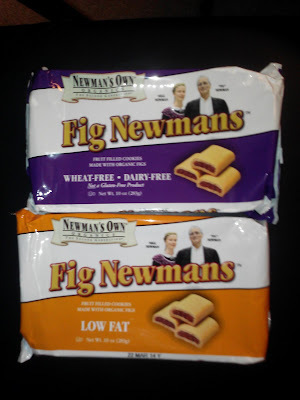 If you are looking for healthy, tasty and organic snacks for your children's lunches, there is no place I recommend more than Newman's Own Organics! Newman's Own Organics focuses on the kinds of products they loved as kids, but take them one step further by using the highest quality of available organic ingredients. There is no company I would trust more with my children's health AND tastebuds! This fall, we have been snacking on some favorites from Newman's Own Organics including our four favorites (that we will also be giving away to one lucky reader!! ): Licorice, Fig Newmans, Chocolate Cups, and Pop's Corn! 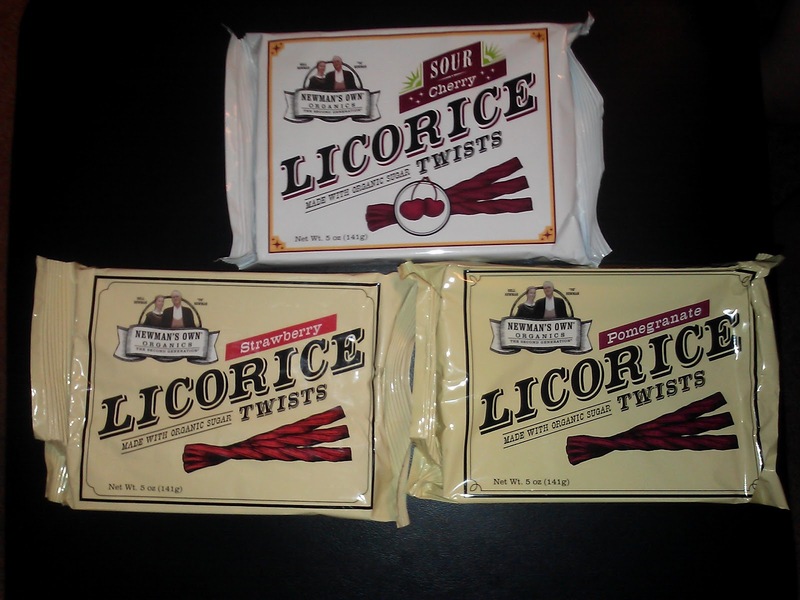 My favorite sweet treat from Newman's Own is their Licorice Twists! I especially LOVE the Sour variety that isn't too sour but perfectly sweet and sour together! Pomegranate is my favorite flavor - so unique and sweet! My husband's absolute must-have snack are the Fig Newmans! He was begging me for them and the smile on his face when he saw them on the shelf was priceless! These are a great soft, chewy snack! And if you are a chocoholic, then you will LOVE the great variety of Chocolate Cups like the Caramel Cups, Peanut Butter Cups, and Raspberry Centers! 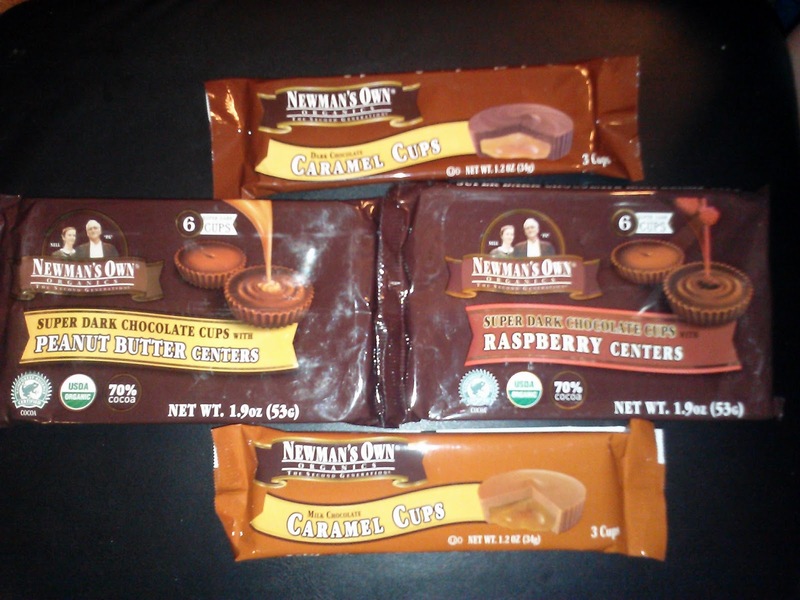 They taste just like the mainstream brands (if not better!) but without all the nasty, artificial ingredients! And the snack I am addicted to at night is the Pop's Corn! I look forward to the kids going to bed so I can pop up a bag and snack on the perfectly buttered popcorn! It such a tasty snack that satisfies my salty cravings! So if you have been searching and stressing about what to include in your child's lunch or snacks, look no farther than Newman's Own Organics and their great selection of organic foods! 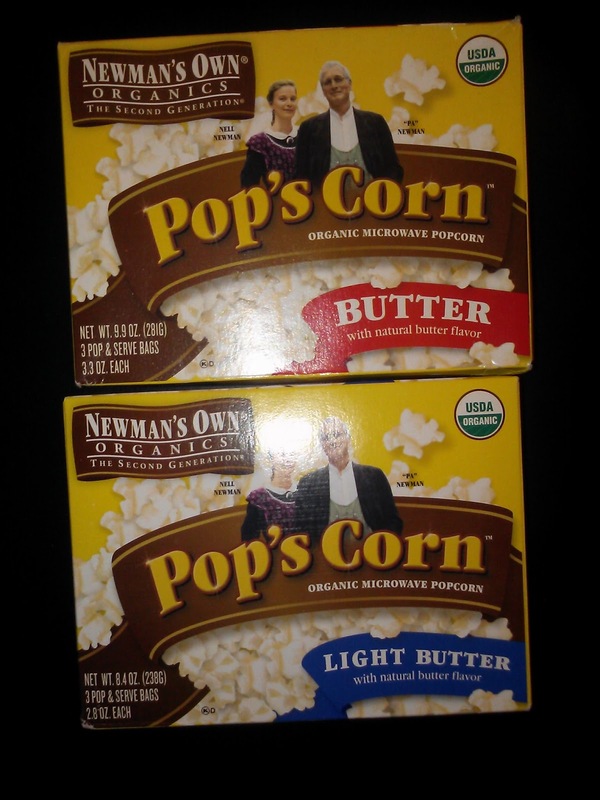 Win It: Newman's Own Organics is generously offering (1) Licorice, Fig Newmans, Chocolate Cups, and Pop's Corn to a lucky winner!